EVEN THE MOST COMPLEX PROJECTS. Residential & commercial. Choose from rolled, rubber, commercial flat roofing and more. 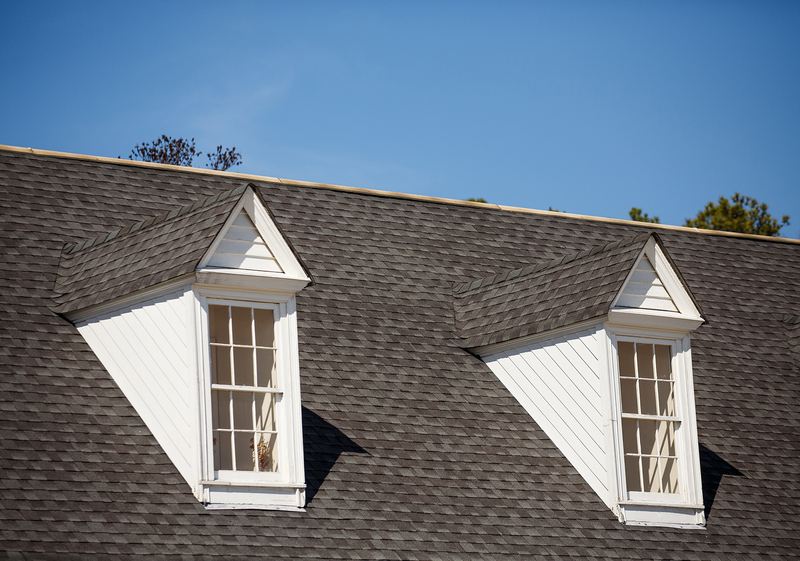 Excellent quality on-time and on budget with GAF certifications. If you’re thinking about expanding or renovating your outdoor space, invest in a brand new deck. We use the finest materials and superior skilled work to transform your home. 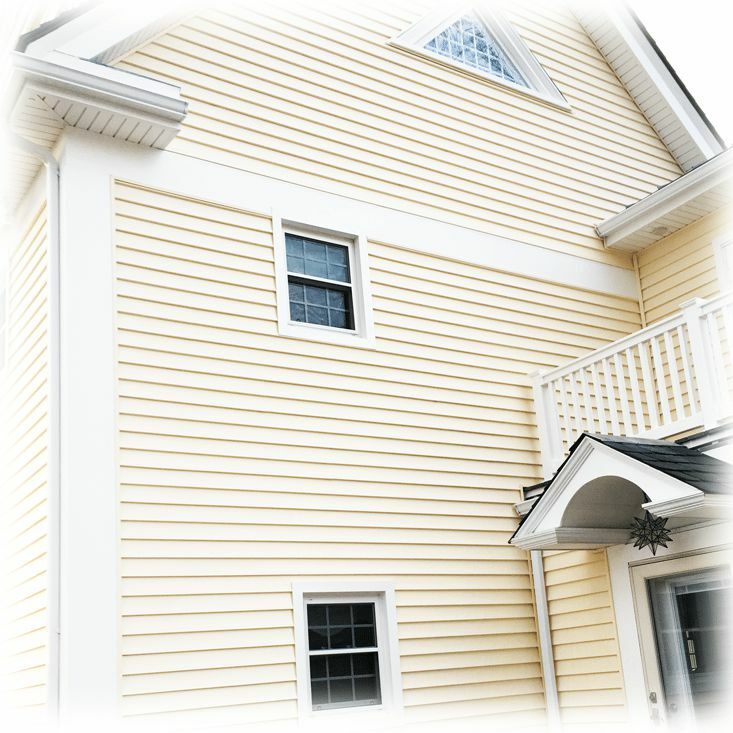 We offer top-of-the-line siding options for your residence including vinyl, wood and James Hardie Fiber Cement. 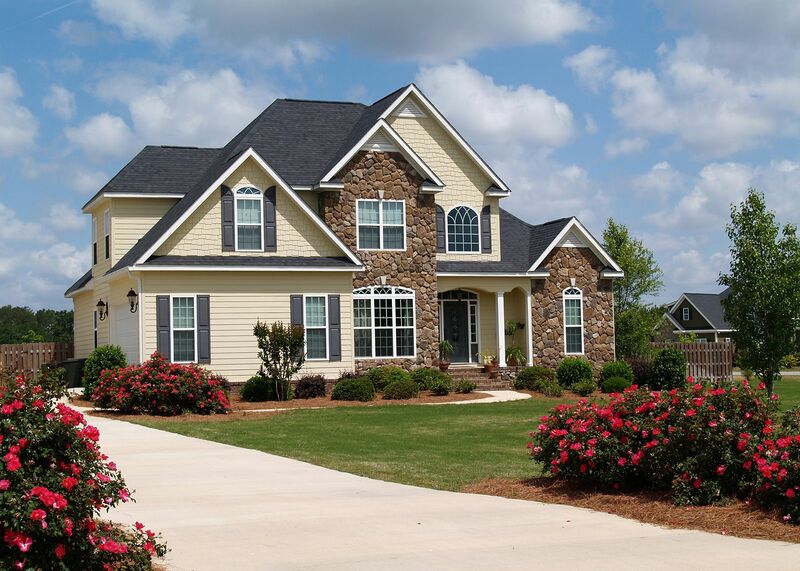 Complete a new house or upgrade your old exterior with our team. Replace your windows with brand new moulding and glass options from the best names in the industry. From bay windows to picture, we’re masters at professional installation. Home improvement projects can be costly and stressful if you don’t do your homework. We eliminate the hassle and hidden charges at Marine Home Improvement by providing customer-focused service that is high in quality. 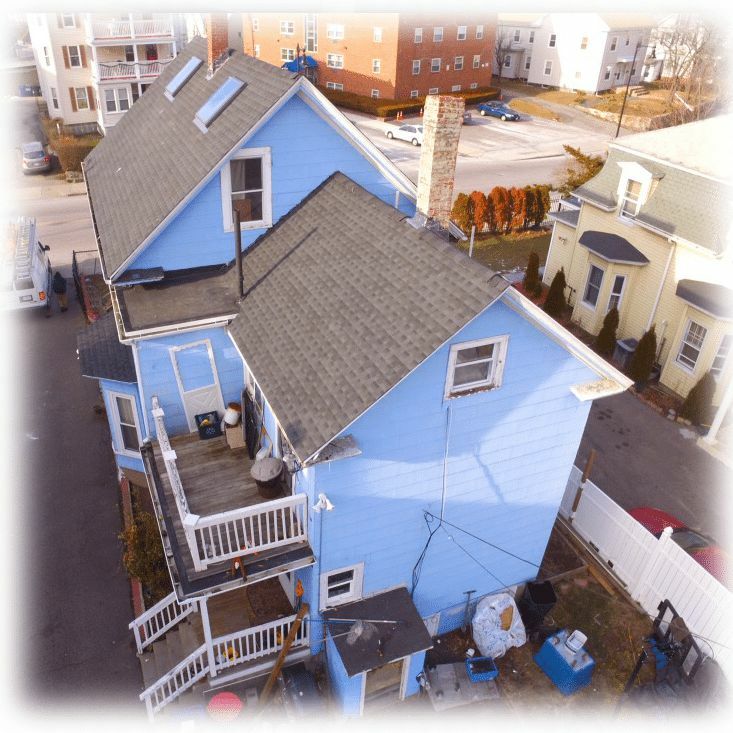 We are proud to serve the state of Rhode Island and the greater Eastern Massachusetts area with high-end construction that helps you keep more money in your pocket. Whether you are working on a new home or sprucing up an older residence, call our team for a fast quote and learn how we can make your project smooth and efficient so you can enjoy your new home features faster! Marine Home Improvement has served customers to satisfaction since 1999, always making sure to treat customers with respect and attention. Named after our owner’s father who was a highly respected Marine, we take service and excellence seriously. 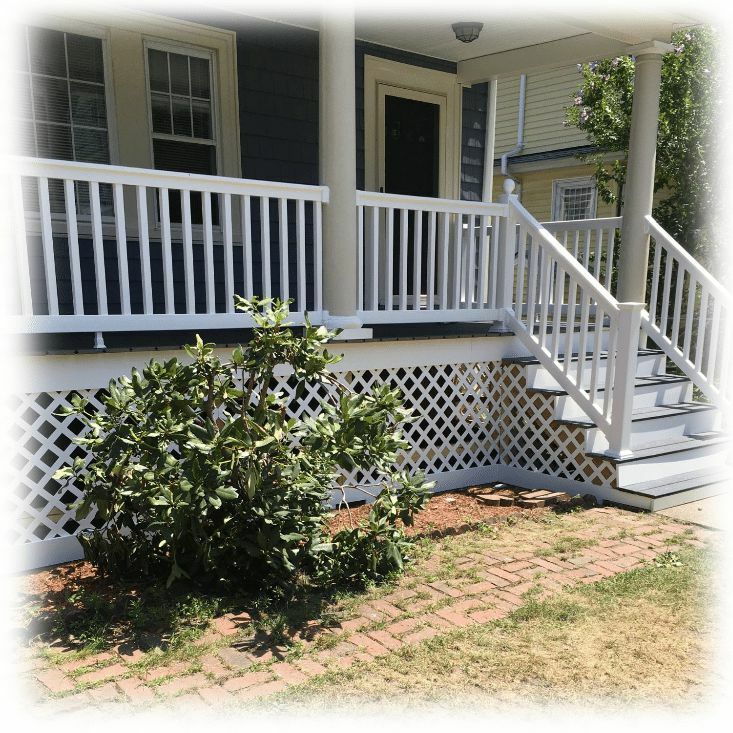 Clients are frequently astounded by our attention to detail, customer responsiveness, and elite quality, as evidenced by our affinity for complex, difficult jobs such as siding. We value your trust, treating each home and business with care to create a better atmosphere and experience. We are proud to serve the entire state of Rhode Island and neighboring eastern Massachusetts. Cities we serve include: Boston, Framingham, Bookline, Waltham, Brockton, Marshfield, Plymouth, Taunton, Attleboro, Fall River, New Bedford, Sandwich, and Bourne. If you reside or work in one of these areas our team at Marine Home Improvement is pleased to complete your next exterior home improvement project. The first step to completing your project is gathering all the information necessary to make a decision, and that includes understanding the process and costs involved. 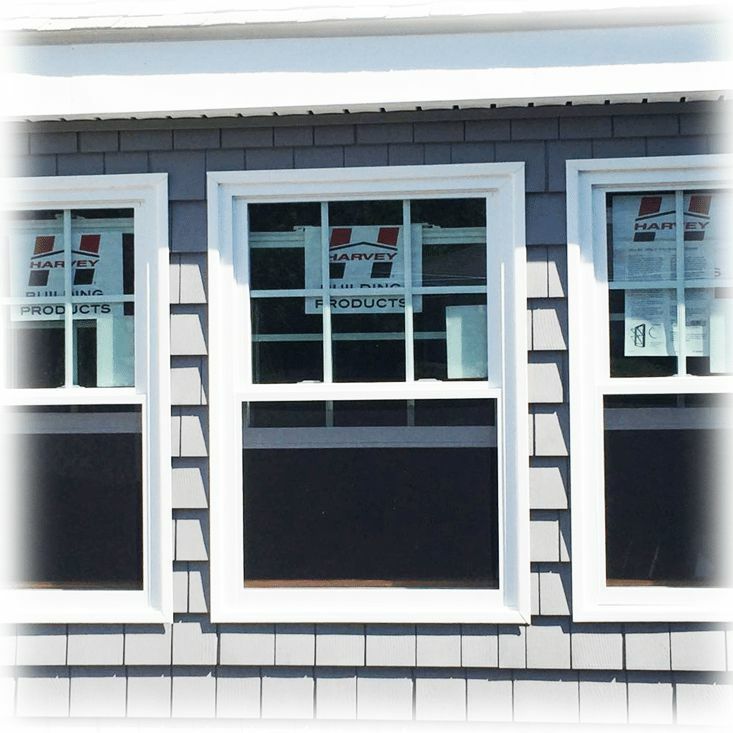 Call us today at 781-603-9133 to get a personalized quote for your roofing, siding, window or decking project. One of our friendly customer service reps will walk you through the process and explain how we complete our trusted home improvement services to the utmost satisfaction. Begin your home transformation today!